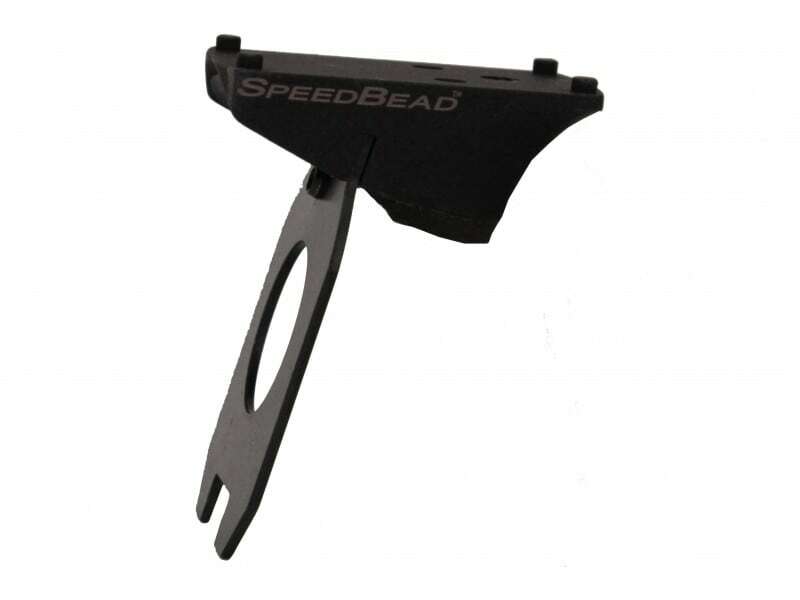 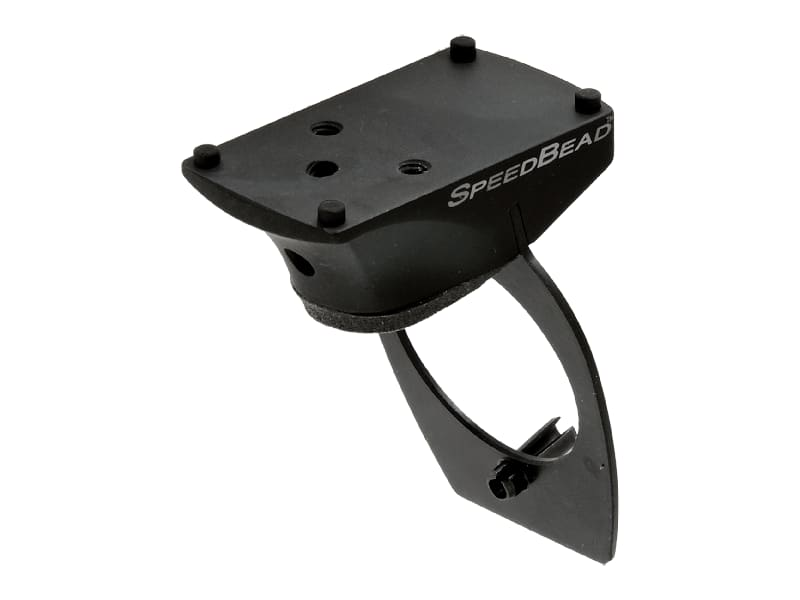 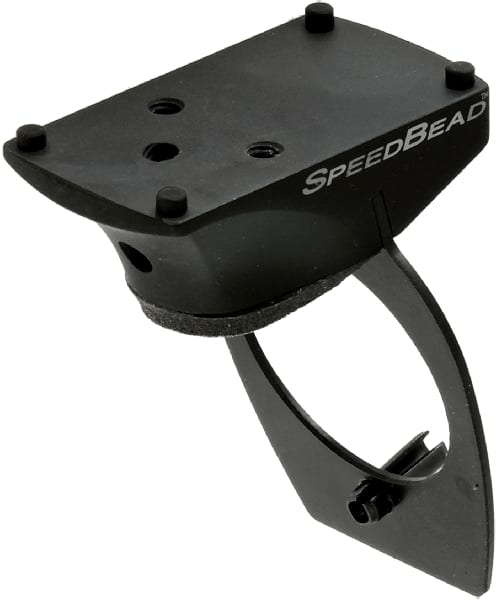 Burris 410670: Burris' SpeedBead Mount makes it easy to add a FastFire red dot sight to your shotgun. 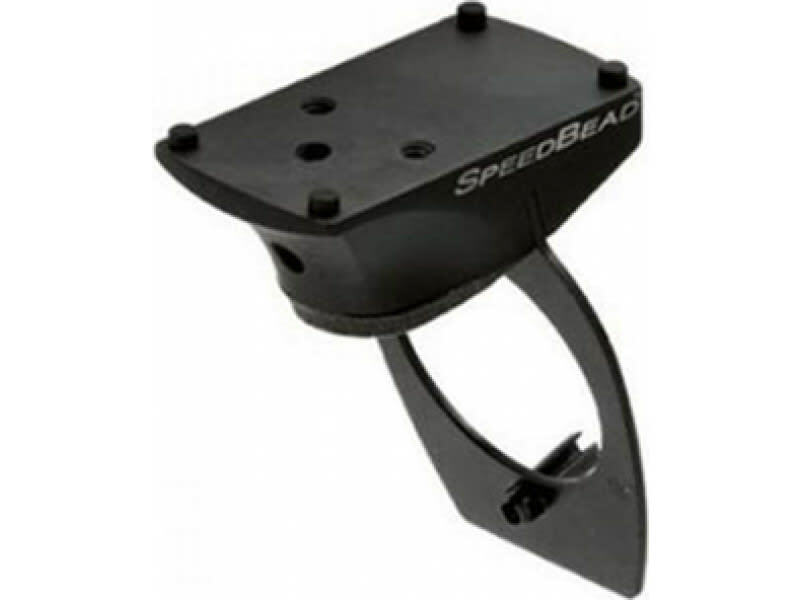 It allows for accurate and instinctive aiming, while being mounted between the stock and receiver with 2 screws. 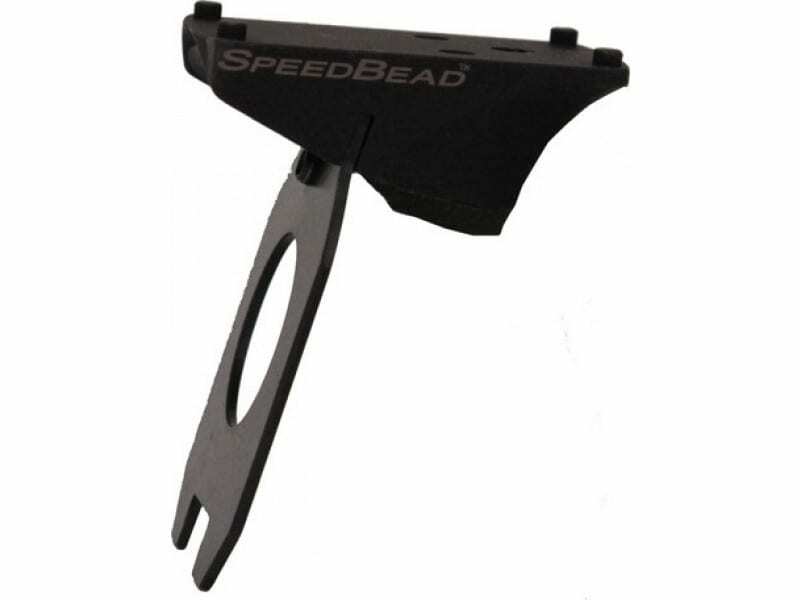 This model is compatible with Benelli Super Eagle II shotgun models.